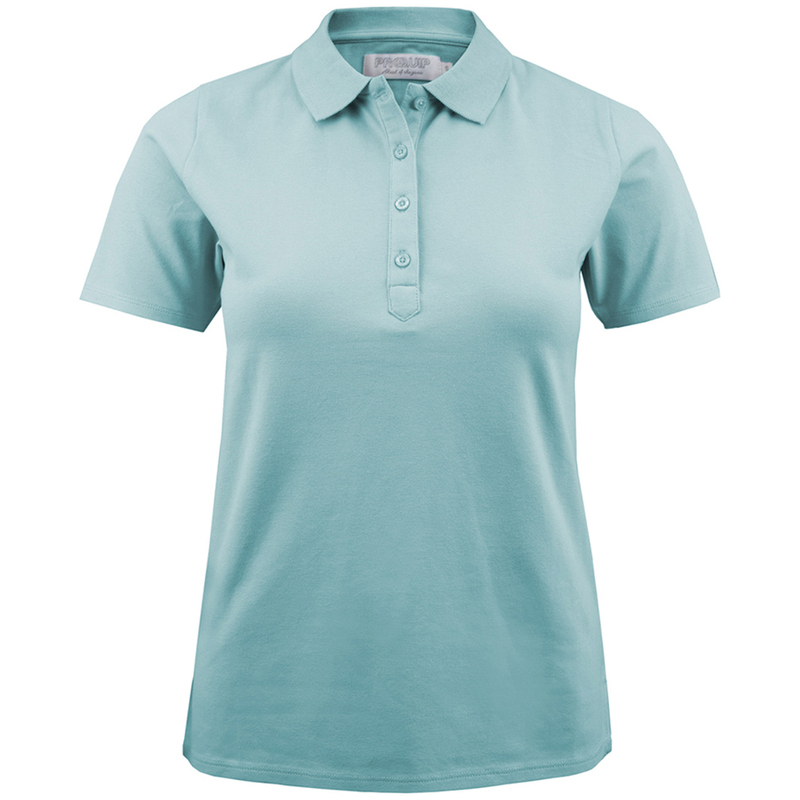 Play golf in comfort with this smart and stylish golf shirt from Proquip. The premium shirt has been designed with a premium cotton material, to give you increased comfort and long lasting durability. 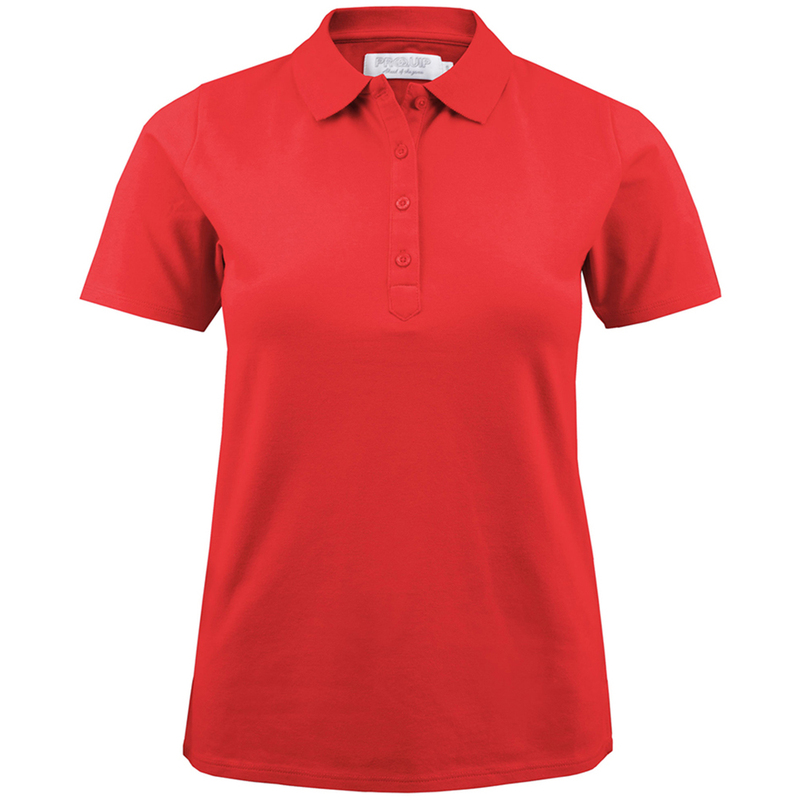 The shirt has been styled to give a smart appearance, with 4-button placket and ribbed collar which is ideal for playing golf.